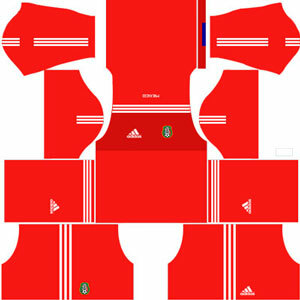 How To Download Mexico Kits for DLS: Are you still searching for Dream League Soccer Mexico kits and logo URL? Now the good news is, fans of the football game Dream League Soccer can now download the new released DLS 512×512 Kits and Logo URL for your Mexico Team and enjoy the game. 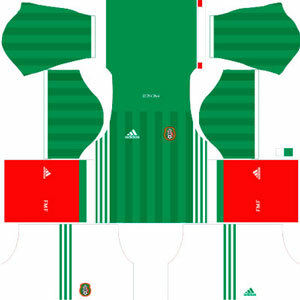 The Mexico National Football Team which represents Mexico in international football. 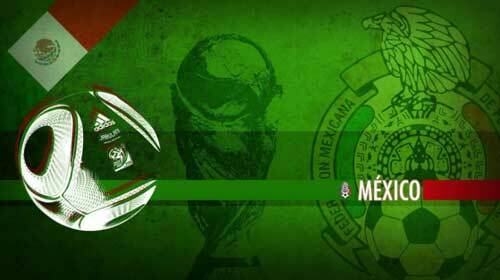 The nicknames of this team are El Tri (The Tri) and El Tri color (The Tricolor). 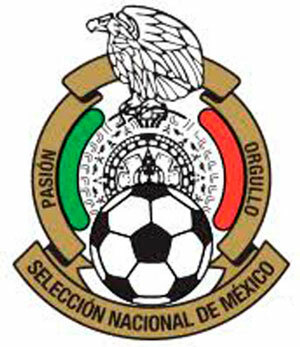 The Mexico team comes under the federation of FMF (Federacion Mexicana de Futbol). The team comes under the confederation CONCACAF. The head coach of this team is Juan Carlos Osorio. The home stadium of this team is Estadio Azteca. The team has qualified to 16 world cups. The team won 10 confederation titles, which includes 7 CONCACAF gold cups and 3 CONCACAF championships. The team has won the FIFA confederations cup in 1999. If you’re a big fan of DLS Mexico Team, these kits are for you. Download Mexico Kits and logo for your team in Dream League Soccer by using the URLs provided below. To download Mexico kits and logo for your Dream League Soccer team, just copy the URL above the image, go to My Club > Customise Team > Edit Kit > Download and paste the URL here. If you have any request, feel free to leave them in the comment section.